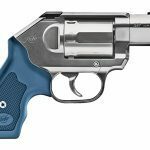 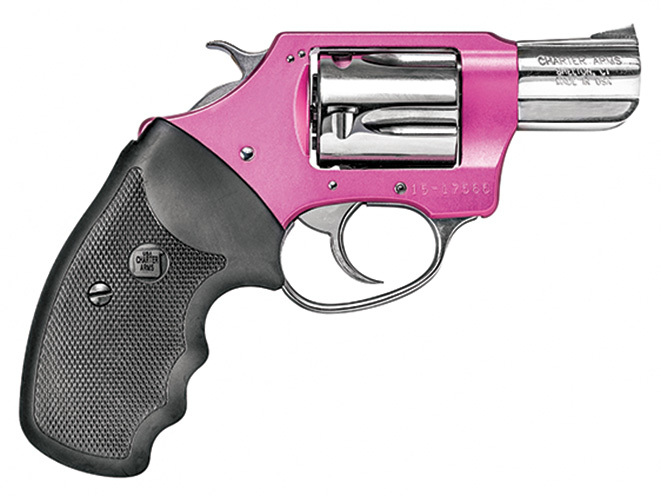 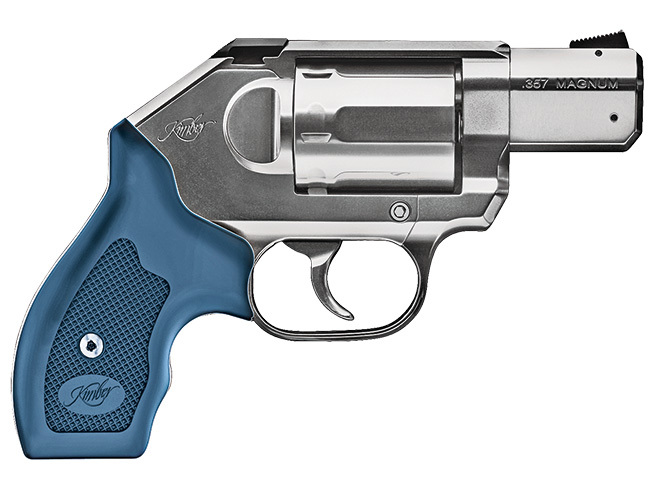 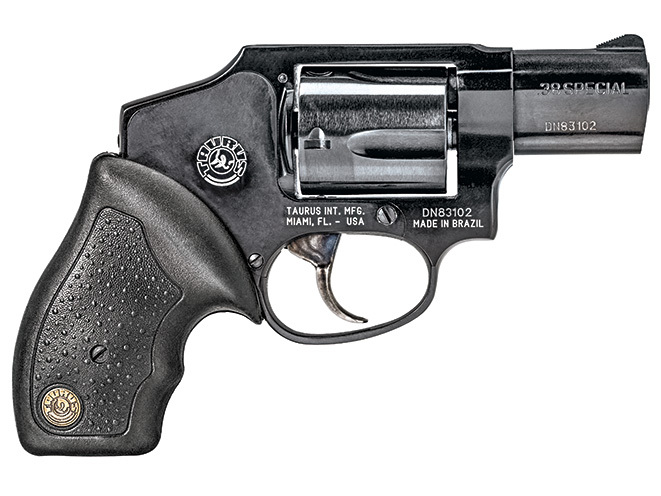 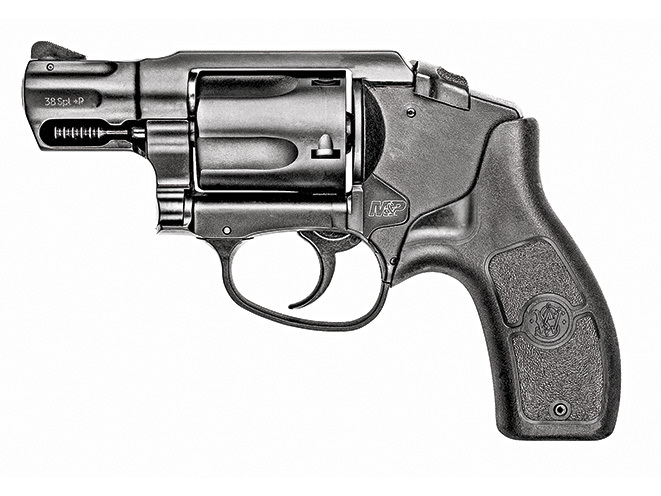 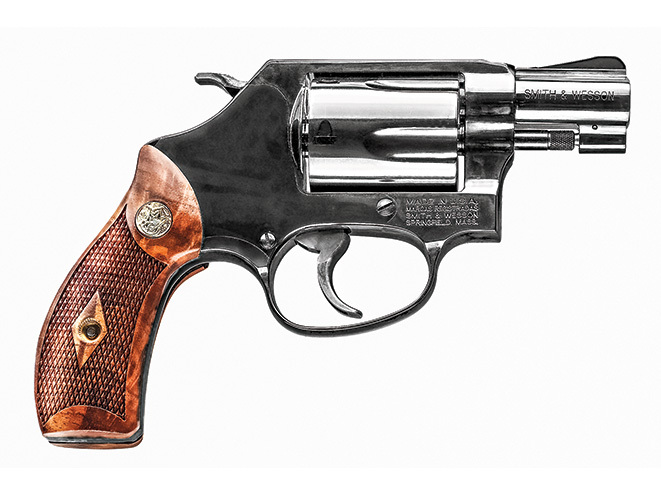 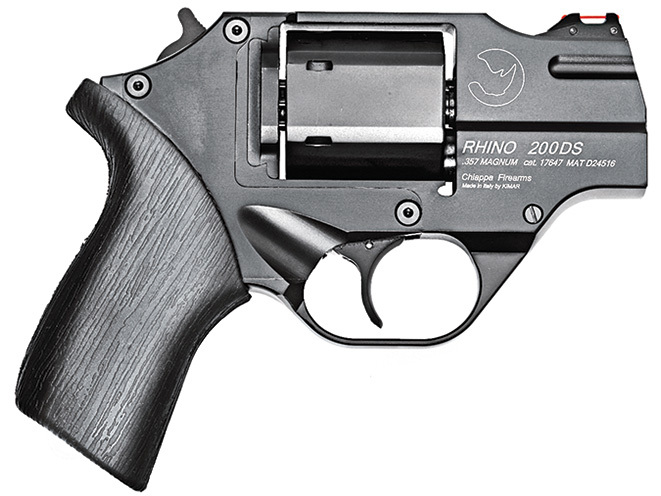 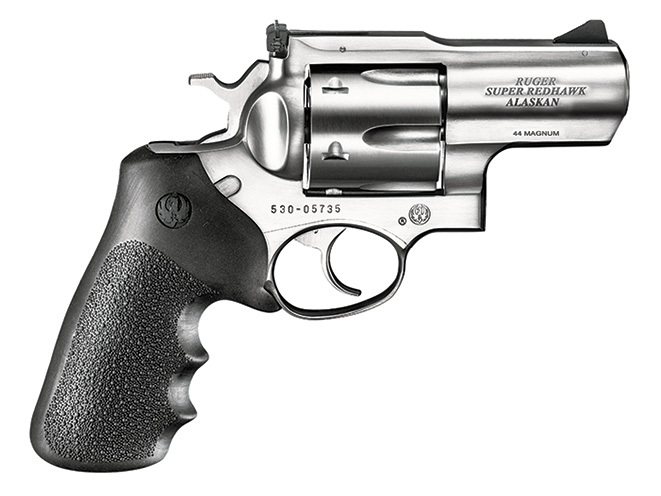 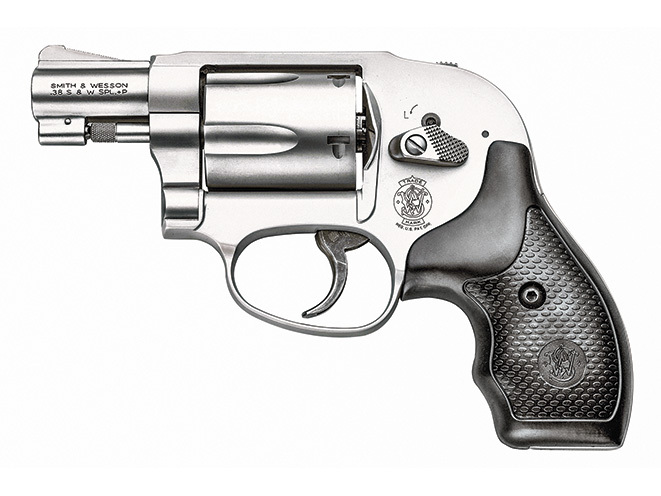 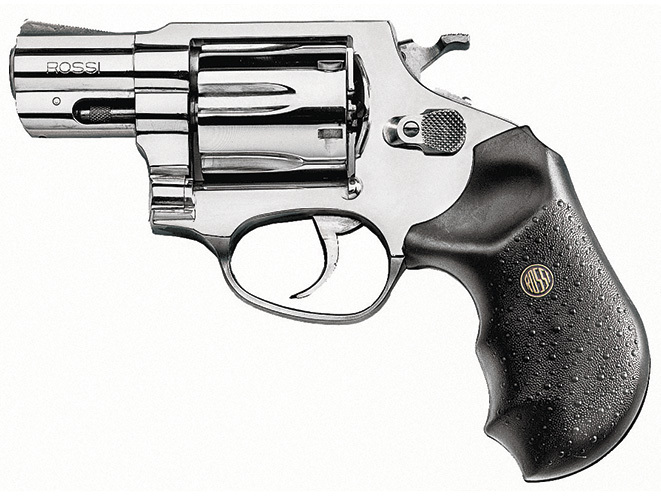 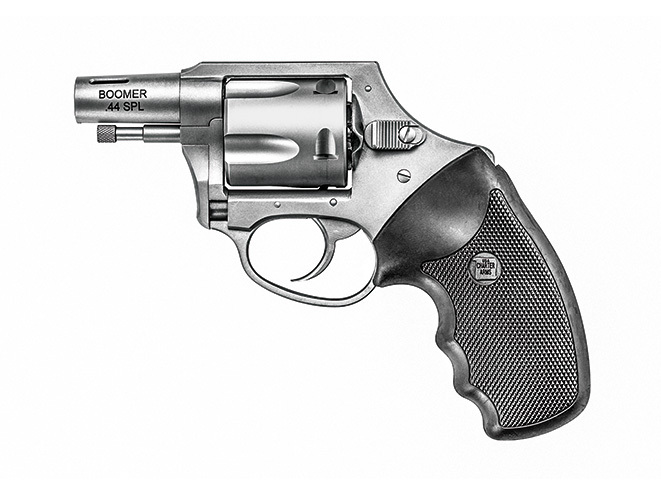 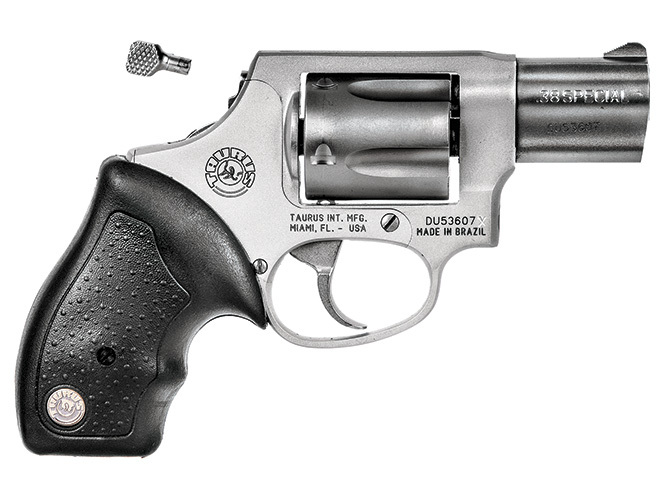 Here are 21 snub-nose revolvers currently on the market to consider for everyday carry. 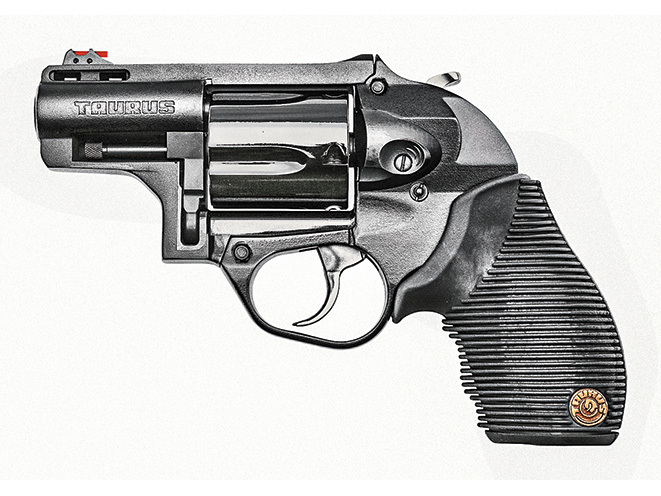 A much as semi-automatics are popular, old-school revolvers, especially snub-nose revolvers, are proven defense tools that have lasted the test of time. 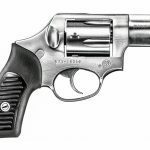 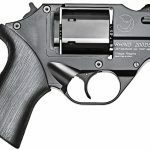 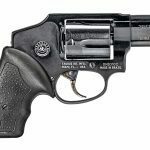 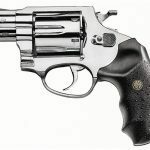 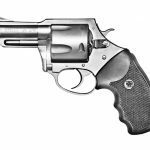 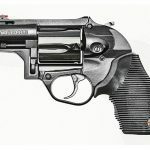 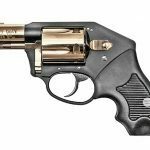 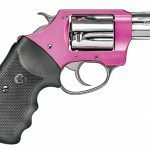 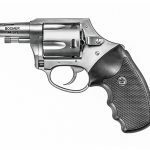 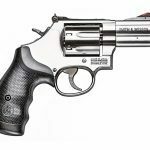 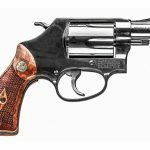 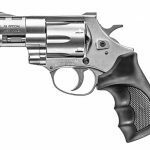 Shortening the barrel of full-sized revolvers to make them more compact and carry friendly has been happening in gunsmith shops since revolvers were first produced. 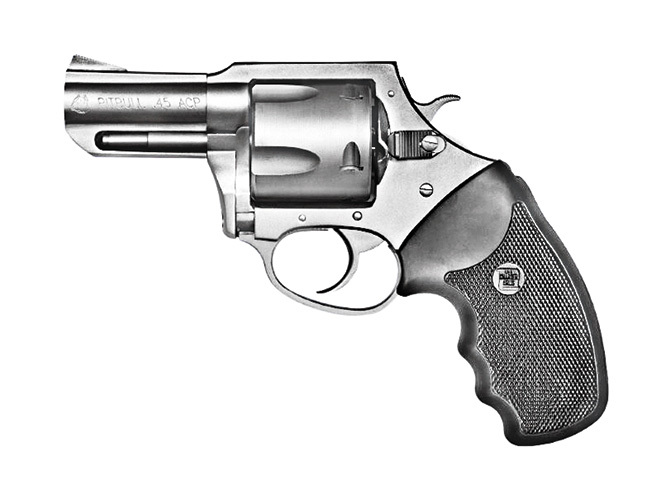 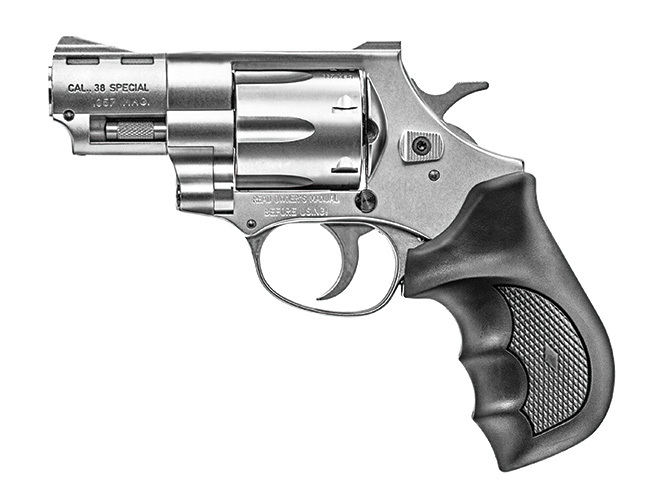 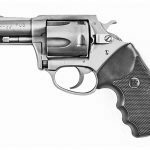 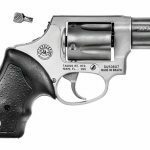 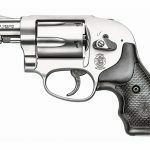 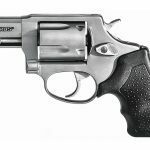 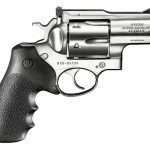 By the 1950s, Colt and Smith & Wesson were specifically designing revolvers for law enforcement and civilian self-defense. 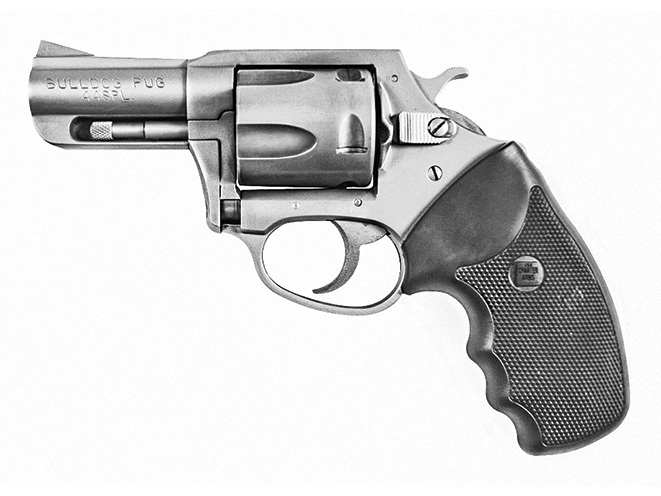 These revolvers, which featured barrels as short 1.5 and 2 inches, smaller grips and fixed sights, soon became known as “snub-nose” revolvers. 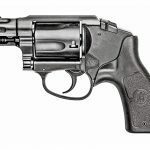 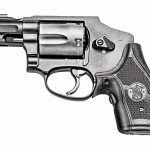 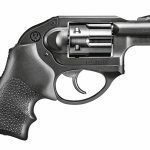 While many misinformed shooters out there would have us believe that the revolver is an antiquated weapon, today revolver manufacturers are pushing the limits on snub-nose revolver designs, components and mechanisms to make them lighter, more accurate, safer and more user friendly. 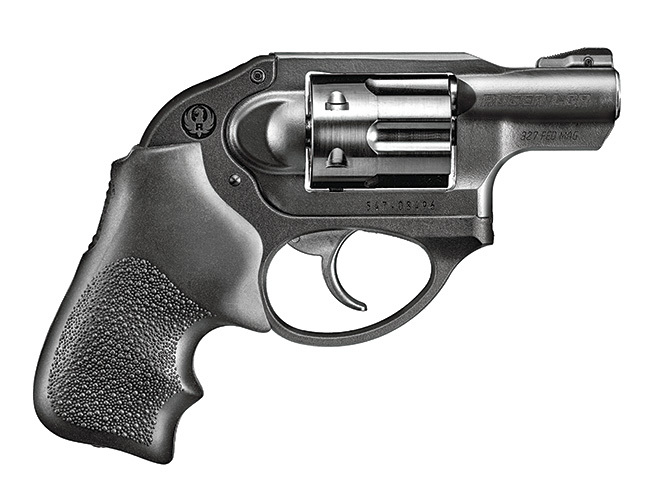 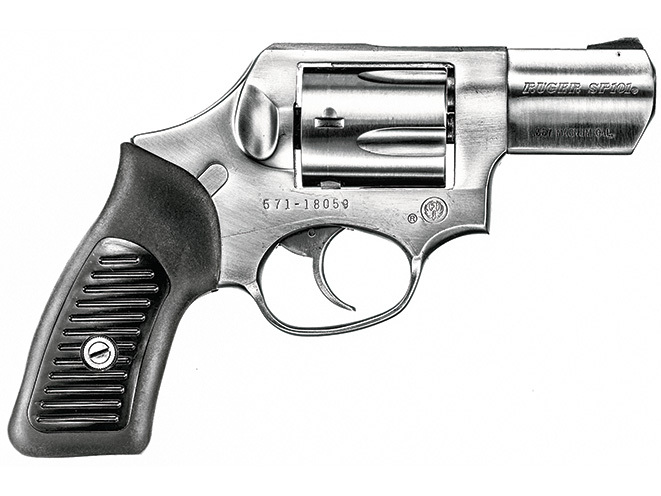 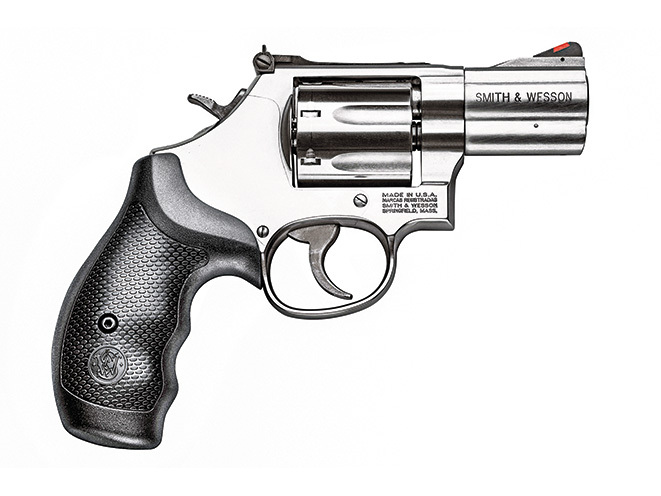 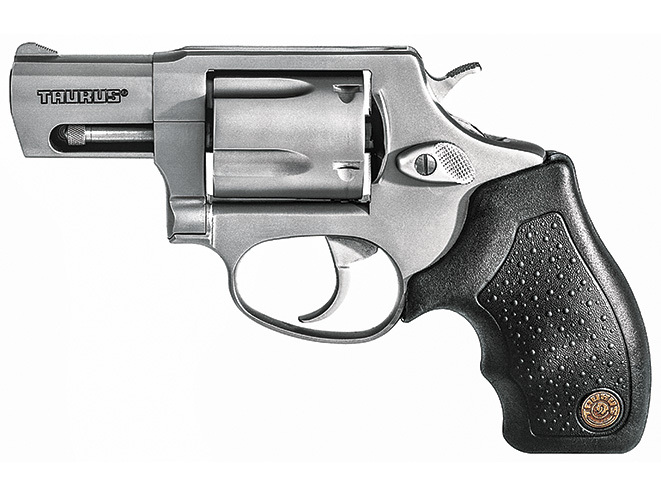 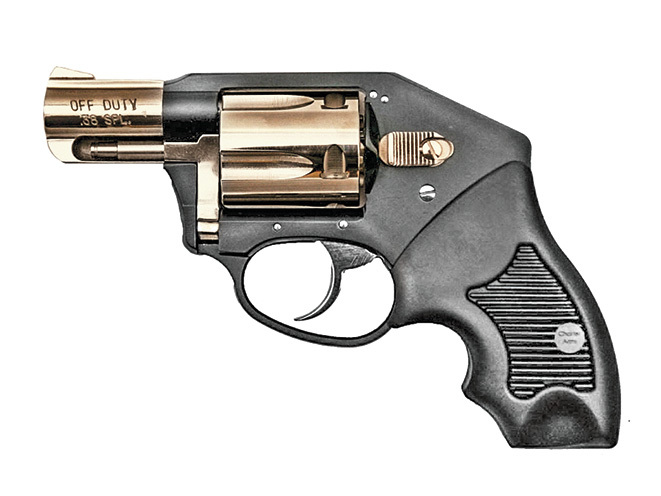 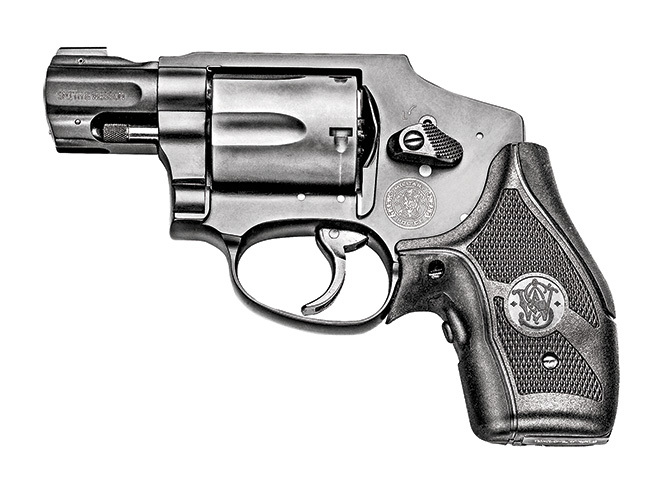 Here are 21 snub-nose revolvers currently on the market to consider for everyday carry. 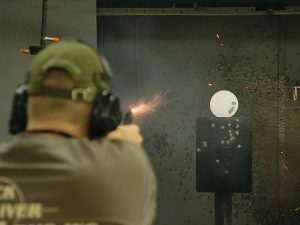 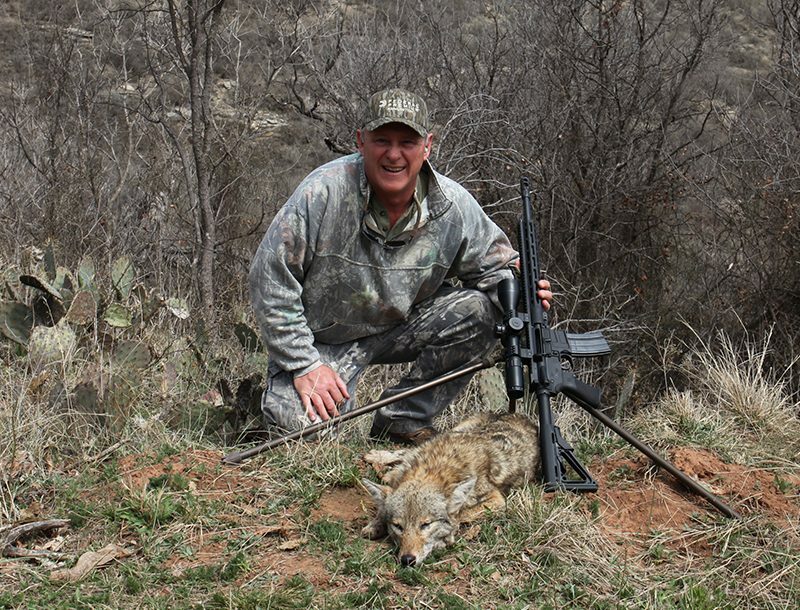 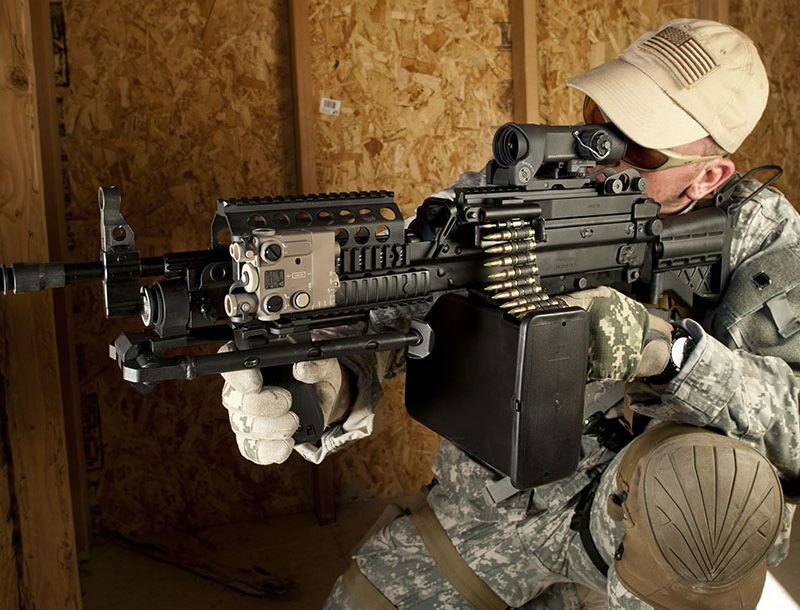 Gunsite founder Jeff Cooper shoots from the hip in these passages from Gunsite Gargantuan Gossip.